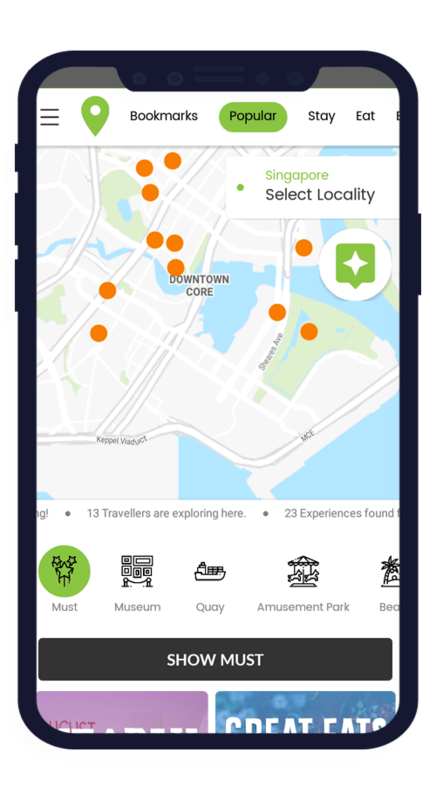 Lets explore a city together with Roots Travel App. 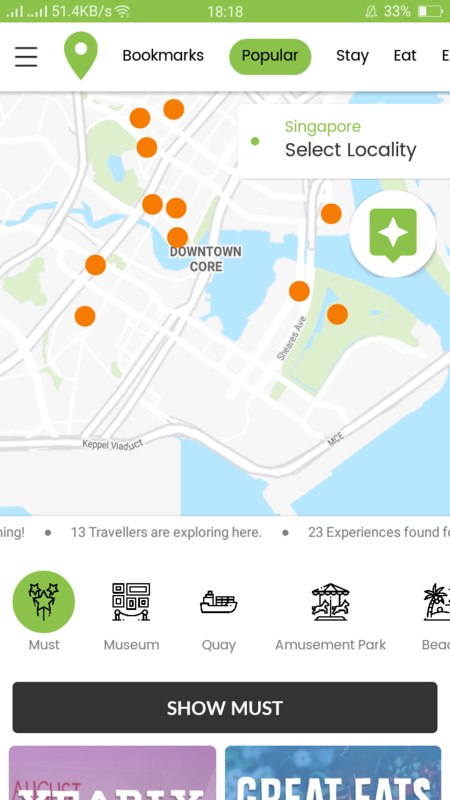 The explore feature of the App shows the traveler the curated list of activities, events, places, experiences, locations and off beat recommendations! 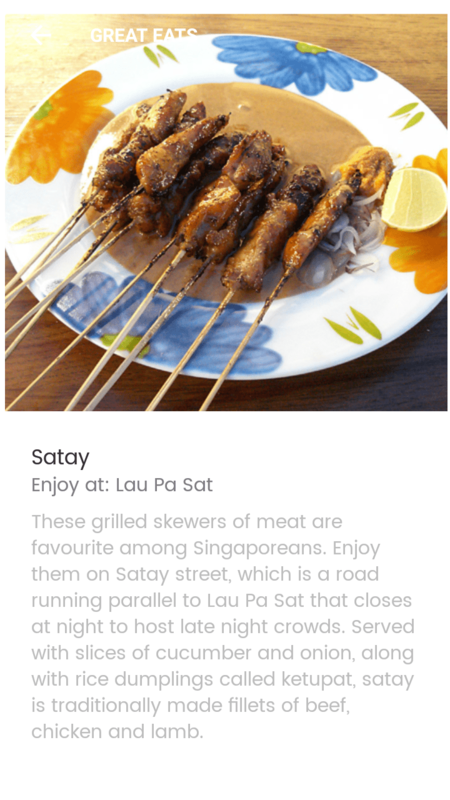 You could be wandering through the streets of your latest travel destination, just open the App and browse through our recommendations in the Explore tab. 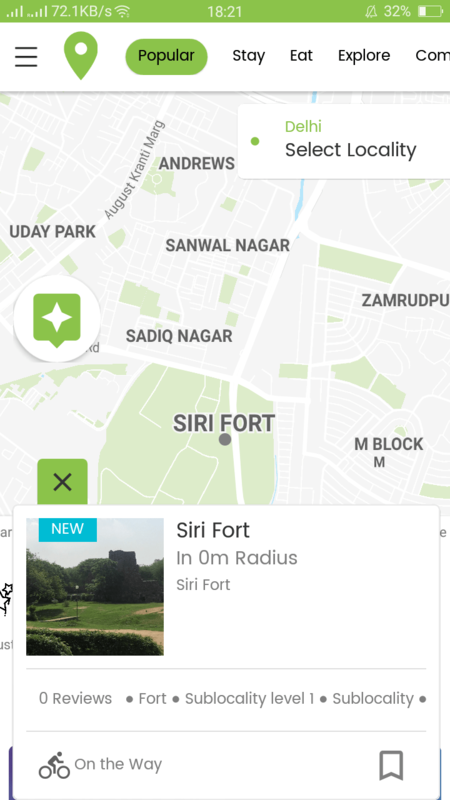 This section of the App helps you in getting around a new place. When traveling to off-beat locations, it can get difficult to find out what’s the most convenient way to commute, where is the nearest auto stand or local bus stand. 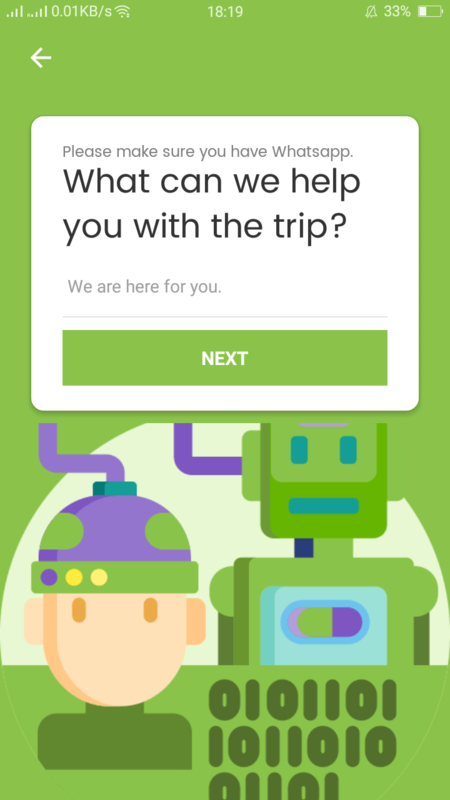 This feature comes to your rescue and highlights the various options available for commuting locally. Whether it is for a souvenir or for going to the general stores, find the recommended list of local markets to do everything under the sun! From salon to apparels, music instruments to souvenirs, general stores to jewelry shops – you will find it in the markets section! Food and Stay – the top two essentials when you are traveling, options ranging from hostels to villas, guest houses to resorts, find the list of all and book the space of your choice (can they book?) .Want to explore the options for breakfast in the morning? Head to the Essentials tab on the App and explore the options available. Navigate easily between essentials, attractions, public amenities and find our recommendations to discover your destination. 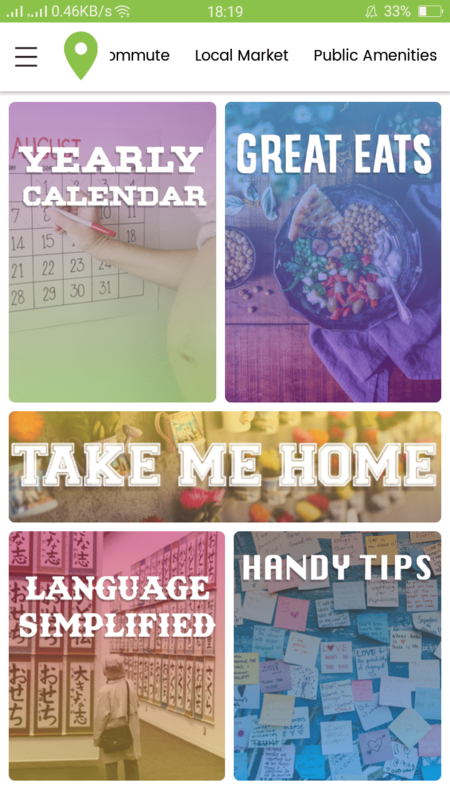 You Personal Assistant helps you in booking stays, making itineraries and more. Whatsapp your queries without hesitation! 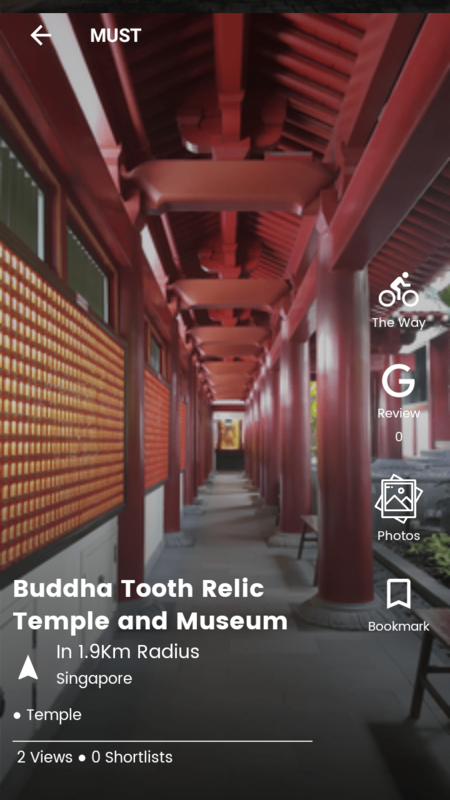 For each city, Roots App has local guide cards that give tips and heads up to the travelers about what to expect. Roots gokarna helps us from getting lost in gokarna. They are the saviors for the travellers like me. He contacted us and gave all the contact number and helped us to get camping things. Roots carnival is the best. This app gives you an amazing experience to know everything and more about Gokarna. The replies to your enquiries are super fast. Little details that are hard to find are quick to know here. Must install while travelling to Gokarna. Kudos to the Roots Guys! Very helpful for me in exploring the hidden experiences in Gokarna. I'll recommend it to all travelers exploring the beach town. Wish to see roots in more cities. Explore city on the run. Make the most of your time and travel like a localite.